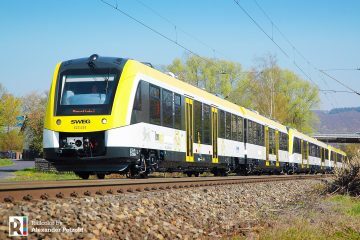 This Monday Polish train manufacturer Pesa received the operational authorization for its 3-car Link DMUs from Germany’s Eisenbahn Bundesamt (EBA). 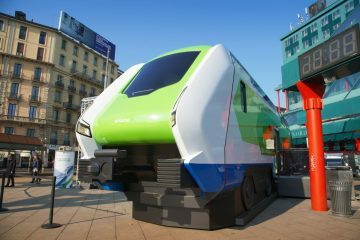 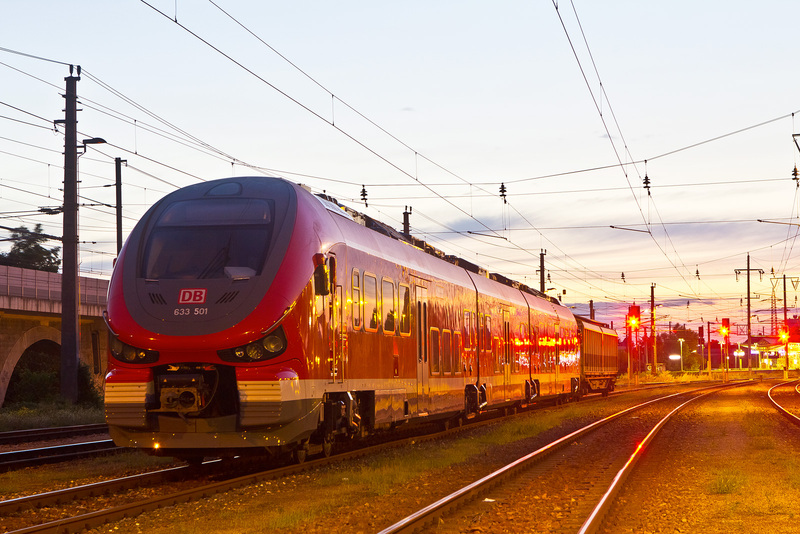 “Pesa has received the approval from EBA, the German counterpart of the Polish Railway Authority, for the three-part version of the vehicle, which means that both types of Link vehicles can be put into operation in Germany,” said Maciej Grześkowiak, PR head of Pesa, to Polish press agency PAP. 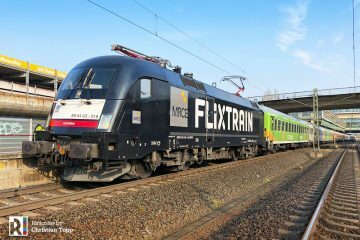 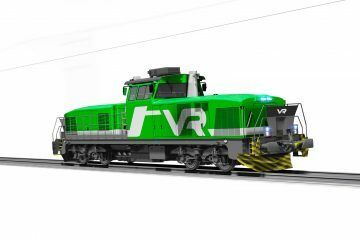 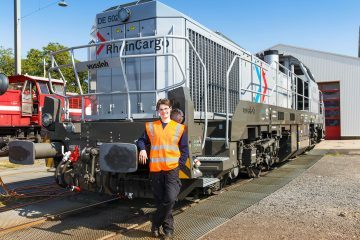 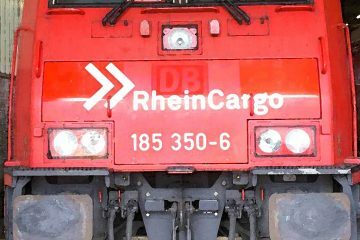 The first six 633s are already in Germany and their trial entry into revenue service is planned for the beginning of August. 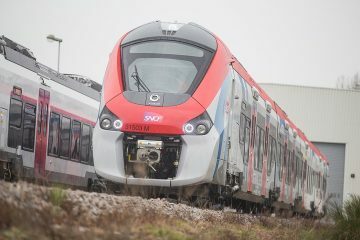 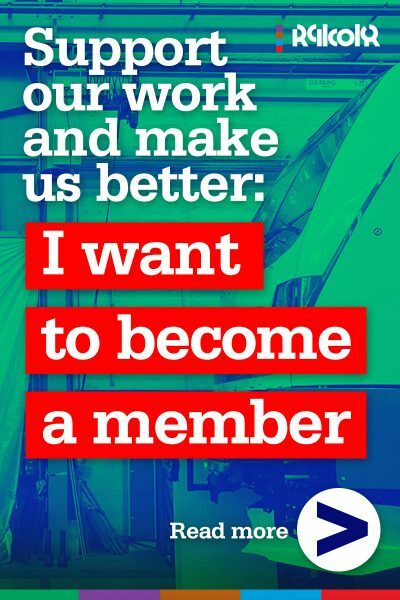 49 of 71 Link DMUs that have been ordered will be 3-car trains.